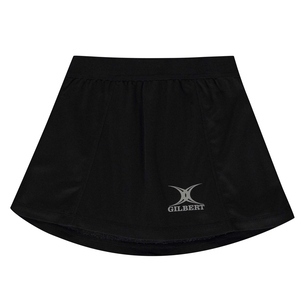 Adding another option to any netball players kit bag and perfect for training or games; introducing the Gilbert Blaze Netball Skort in Black. 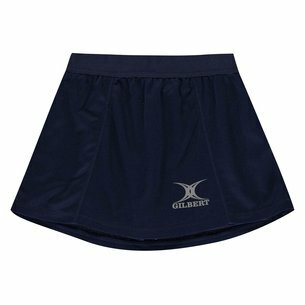 This netball skort features soft inner shorts with an elastic waistband that adds comfort and flattering seams that suit all body shapes. 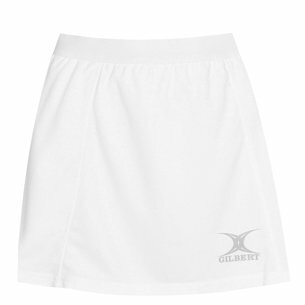 Made from 100% polyester, a moisture control fabric to wick sweat away and help keep you dry and comfortable. 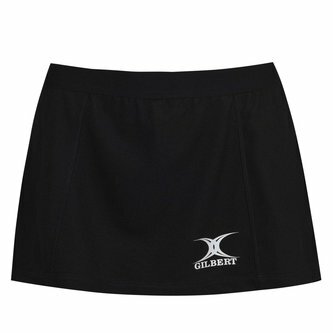 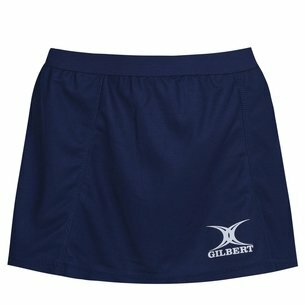 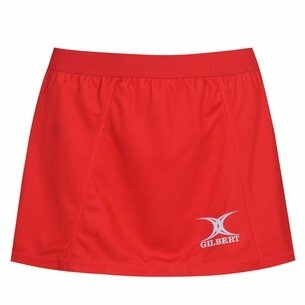 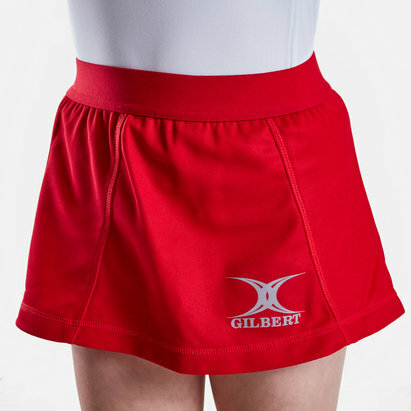 With a flat-seam construction to minimise chafing, be ready for game day with this Gilbert Blaze Netball Skort.